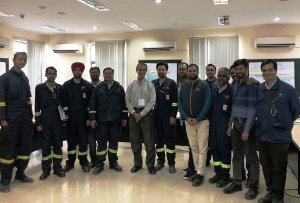 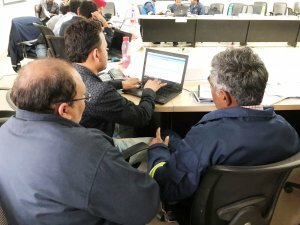 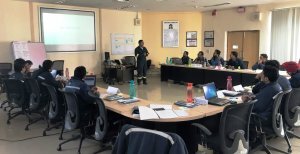 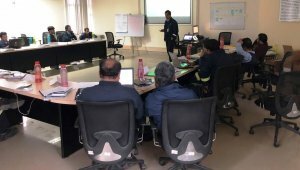 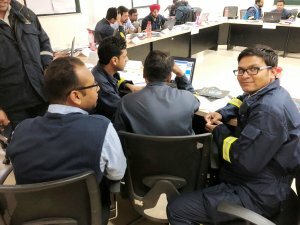 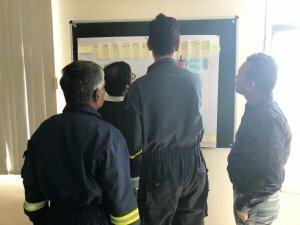 Today, we are visiting the 3-day TapRooT® Equifactor® course conducted on-site in India for HMEL Refinery. 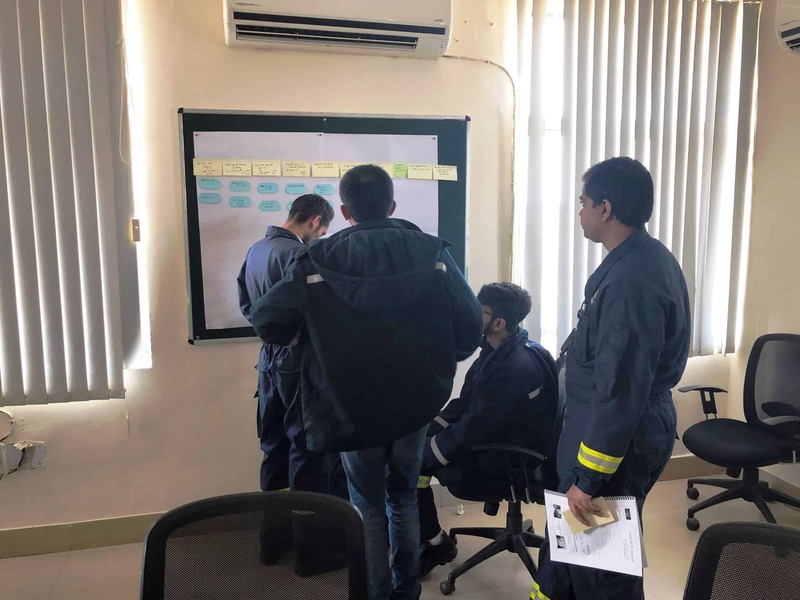 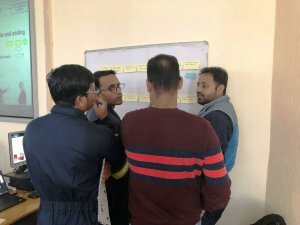 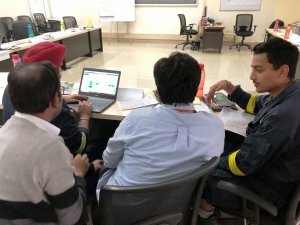 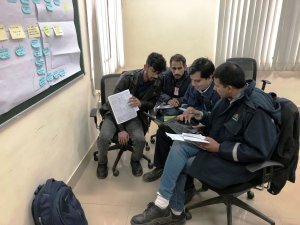 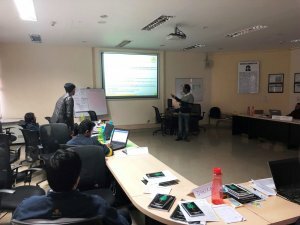 We appreciate TapRooT® Instructor Sanjay Gandhi for capturing these images of the learning process and sharing the course experience with us. 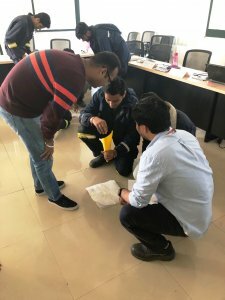 Ready to register here for an Equifactor® course? 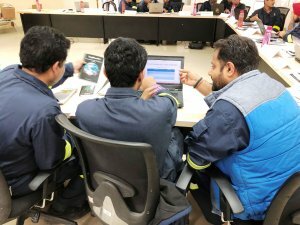 If you would like for us to teach a course at your workplace, please reach out HERE to discuss what we can do for you, or call us at 865.539.2139. 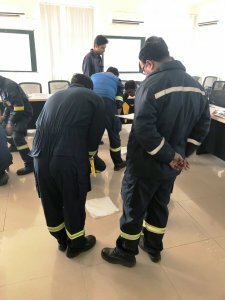 If you are interested in other TapRooT® Training, please see our full selection of COURSES.